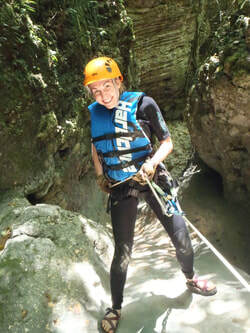 Tour Description: Our Rappeller's Delight offers the best of both worlds as it combines two tours , one canyoning and one cascading. Starting off with 6 rappels which are normally dry unless we've had a lot of rain, we then join the main river for part of the Ciguapa Falls section. 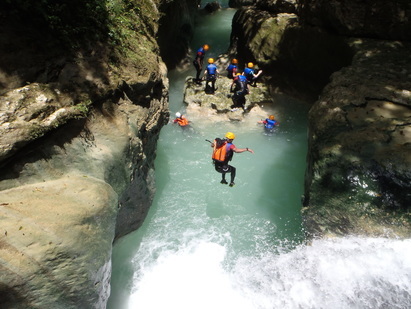 Here you'll leap off a series of waterfalls of up to 10m/30ft and then hike out for lunch before heading back to Cabarete, arriving at around 3.00pm. 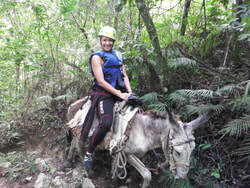 Minimum Age 12 years old and must be accompanied by an adult.